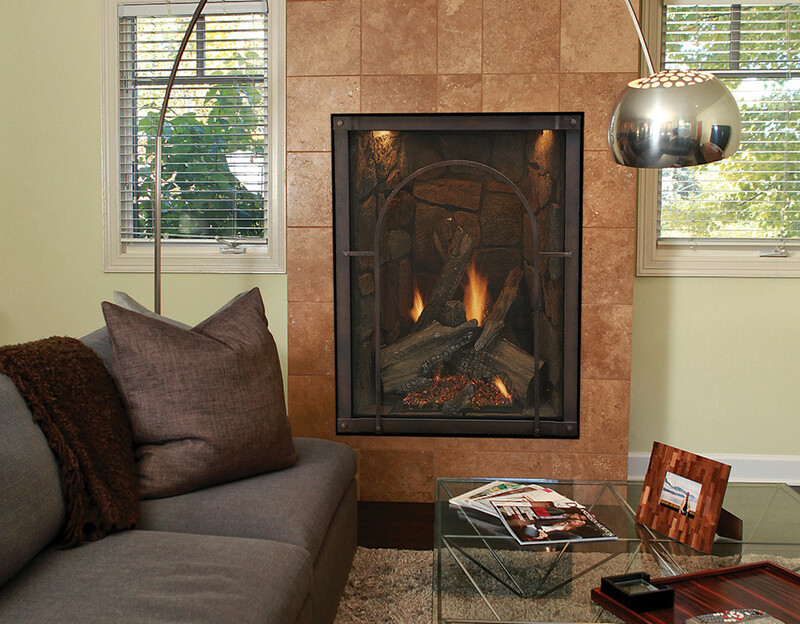 You don’t have to be an award-winning interior decorator to create fireplace décor that expresses your personal style. You can choose from lots of different shades of color, design elements, mirrors and lots, lots more. Whether it’s a faux fireplace, scented candles, framed paintings or photographs, statues or topiaries, there are countless ways to energize and decorate your fireplace. Plants, both real or fake are also another way to add a splash of color and natural beauty. 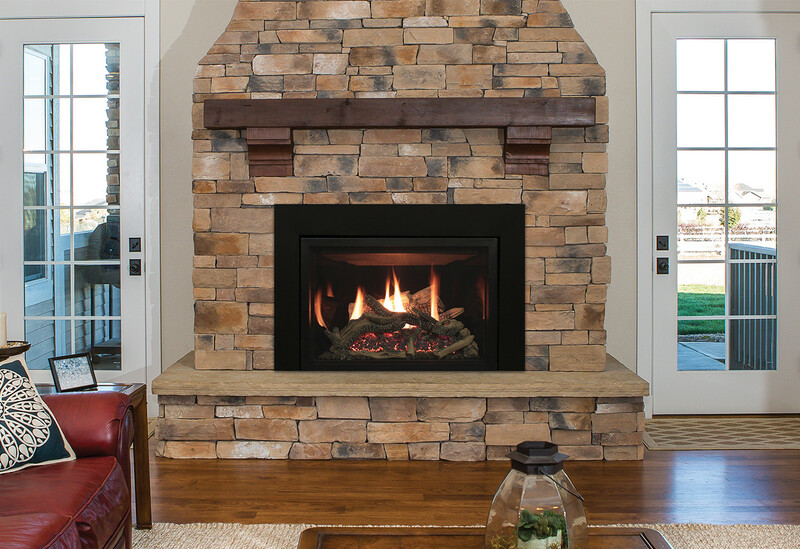 Whatever is right for you, express yourself with your unique fireplace décor.